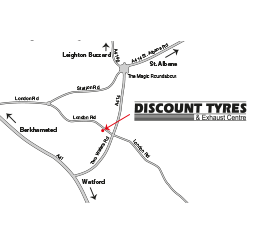 Discount Tyres has the best tyre maintenance tips online. 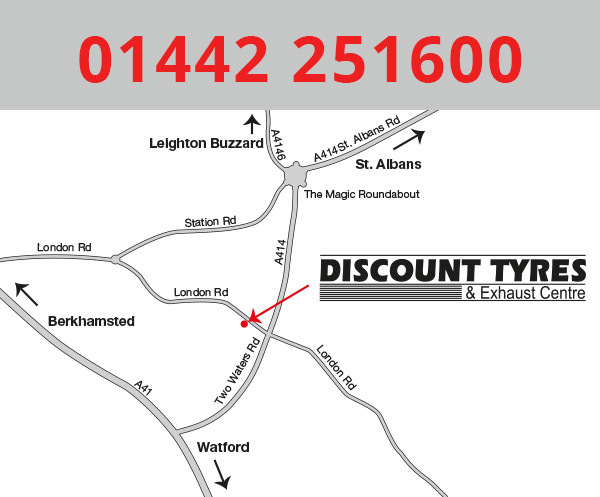 Upkeep costs on cars can be kept to a minimum with proper tyre care. We all know running a car is expensive, so follow these tyre care tips and avoid unexpected bills. Look after your tyres. 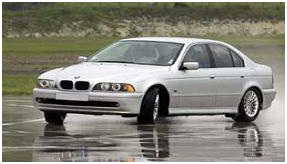 Ideally a driver gets 20,000 miles out of front tyres on a front-wheel drive car and double that for the rear tyres. Tyres have to meet a lot of different and sometimes conflicting requirements. Long-life tyres are manufactured from harder compounds, but these make more noise. Softer compound tyres generate less noise but will wear out more quickly. 1.The law states that there should be a minimum tread depth of 1.6mm. It must be measured across the central 3/4 of the tyre and all the way round it too. The first part of the law says there must be a minimum of 1.6mm of tread. 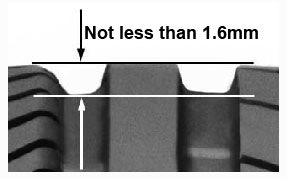 This means that the depth of the grooves MUST BE NOT LESS THAN 1.6mm. 2. The second part of the law says that the 1.6mm measurement must be across the central 3/4 of the tyre. This means that at any point across the main part of the tyre, the tread depth MUST BE NOT LESS THAN 1.6mm. 3. The third part of the law says that the 1.6mm measurement must be all the way round the tyre. This means that there MUST BE NOT LESS THAN 1.6mm of tread all the way round the tyre. It’s all about safety. Independent tests commissioned by RoSPA have shown that your stopping distance increases greatly when the depth of your tyres’ tread gets down to the legal minimum. The legal minimum is just that: an absolute minimum. 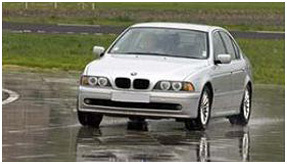 Your stopping distance in the wet will start to increase dramatically when your tyres’ tread depth gets below 3mm. Of course, this depends on what surface you are driving on and the temperature as well. 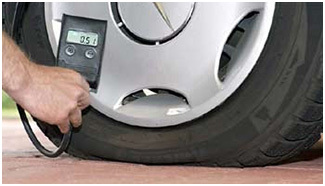 RoSPA recommends that for maximum safety you change your tyres when the depth gets to 3mm. We recommend that you use newer tyres for the rear set, for extra safety in unforeseen or difficult situations (emergency braking, tight bends etc.) particularly on wet surfaces. Front tyres generally wear quicker than those fitted at the rear, particularly on front-wheel-drive cars, which are currently in the majority. 205: This is the section width of the tyre, which refers to the overall width of the tyre in mm. 55: This is the aspect ratio of the tyre, which is the sidewall height of the tyre as a percentage of the section width. 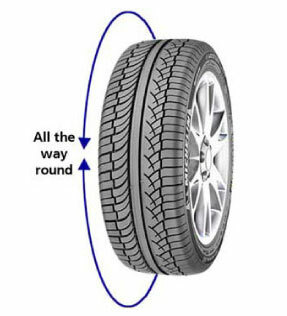 R: This means the tyre is of Radial construction. 91: This is the load index: it states how much weight the tyre can carry. 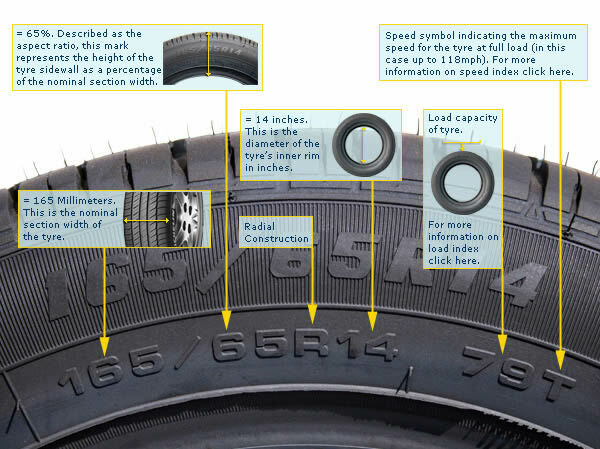 V: This is the speed index: the maximum speed the tyre is designed for. Your tyres must be checked when they are cold (by cold we mean the ambient outside temperature where the tyre is to be used).